In the digital present as in the now-distant physical-product past, Fall remains the busiest release season of the year. So much music, so little time! Rim Shots are quick, single-paragraph reviews of albums you need to know about, either because they’re especially deserving of your attention, or quite the opposite. “I played drums in other bands, but that got boring,” Ali Koehler writes atop her Twitter page. “F--- limits in your life. Eat corn dogs.” Of course, saying “f--- limits” is great in theory, but not always in practice—as, indeed, the overindulgence in corn dogs might prove. But damned if the former powerhouse drummer behind the Vivian Girls and Best Coast doesn’t prove to be a wonderfully effusive singer and songwriter and thoroughly captivating front person in her new trio Upset, which also features the searing guitar of Jennifer Prince (ex-La Sera) and another powerhouse drummer who happened to be one of Koehler’s percussive inspirations, the great Patty Schemel of Hole. 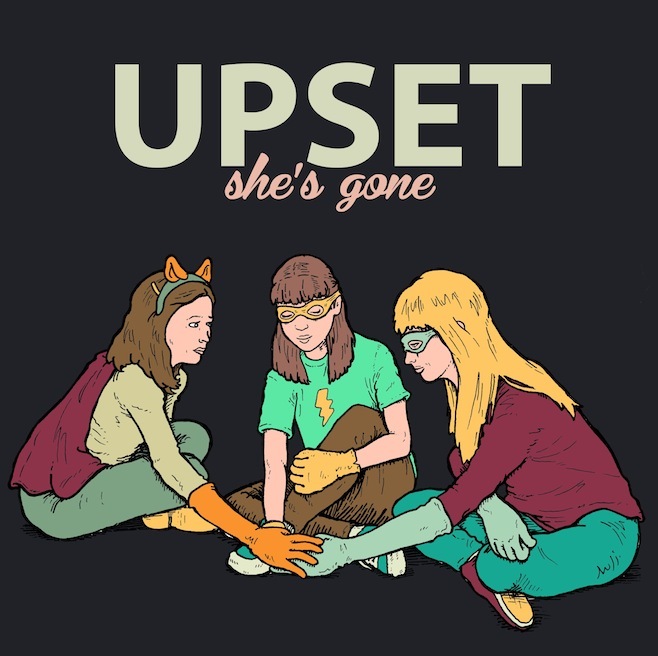 This is the most winning album about the sheer life-affirming joys of making an awesome noise since the debut from Wild Flag—“If it means that much to you/Don’t give up what you’re meant to do/If it’s all that gets you through the day/Don’t let it get away,” the girls sing in “Don’t Lose Your Dinosaur”—though the alternately ironic/romantically nostalgic high-school girls’ room vibe of many of these catchy indie-rock anthems reminds me more of the late, lamented Tuscadero. A welcome bow, indeed. 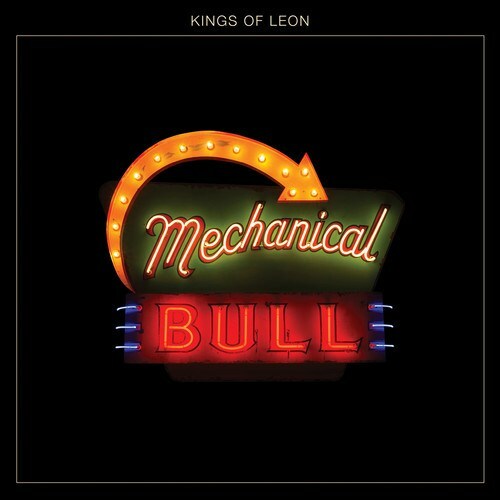 Charged with writing a parody of a stiff and stilted festival anthem circa 2013, one would be hard-pressed to do better than “Rock City,” the second track on the sixth studio album from the Followill family rockers, positioned as their “triumphal return” after the three-year break since the dreadful Come Around Sundown. “I was running through the desert/I was looking for drugs/And I was searching for a woman/Who was willing to love/So I could take her like a woman/Yeah, take her like a woman,” the fellers croon over bone-rattling drums and finger-lickin’ Southern Fried geetar leads—and that’s even before the U2 bombast kicks in with “Beautiful War,” “Temple,” “Tonight,” or “On the Chin,” wherein they blather on about a boy afraid of the ocean who drank himself some love potion. The thing is, the Kings of Leon aren’t joking: They’re as serious and joyless as a Super Soaker filled with hydrochloric acid, yet even less fun. But at least they believe in truth in album titling.